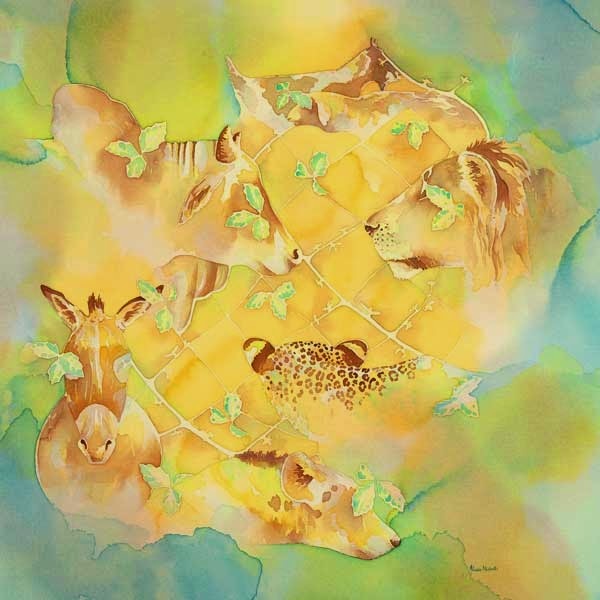 When I sketch in Africa, I feel I’m as close to the people and wildlife as I possibly can be. Every sketch comes alive when I look back at it, not only because it is a piece of art in its own right, but because it is also a personal memory. You may not see the chickens scrabbling around behind me or hear the muffled sound of a distant cowbell, but I remember all of this when I look at a sketch. Knowing how many sketchbooks to bring on a trip is always difficult. Some days I may only manage 1 sketch (then I wonder why I brought so many) and other days I create 6 sketches in an hour (then I wonder why I didn’t bring more). These sketches are invaluable to me when I get back to the studio. I rarely recreate a watercolor field sketch as an acrylic on canvas back in the studio, but the gestures I capture in my sketchbook will often spark an idea for a full studio painting. Sometimes it is a question, a comment or a conservation issue that prompts my next painting idea. The African People & Wildlife Fund’s popular and highly successful Living Wall program cried out to be painted. But how exactly? I struggled with the composition for this piece and painted it 4 times before I was happy with the results! The full explanation of the painting is shown below but to see it firsthand and to hear about more of my conservation-themed paintings, please join me at The Explorers Club in New York City on September 29 for my lecture African Conservation through the Eyesof an Artist. Alternatively you can Live Stream the Lecture, starting at 7pm EST. 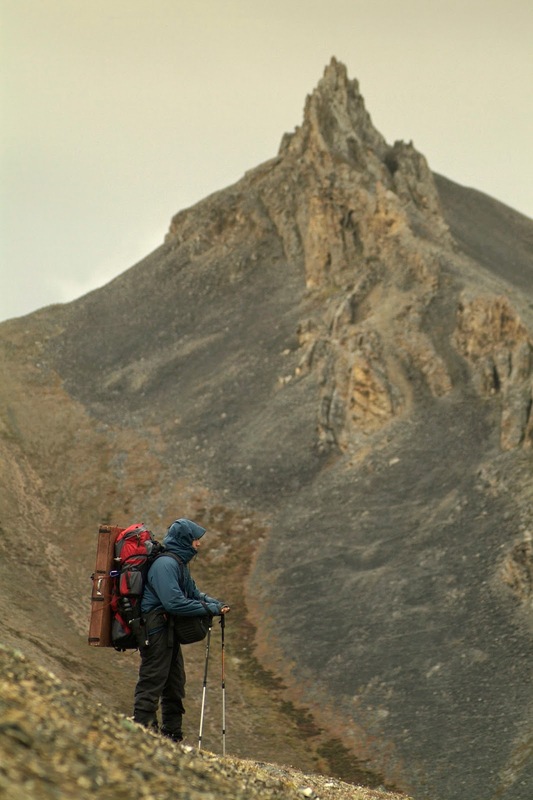 The Canadian Arctic... it’s a land of extremes and one of the last wild regions on the face of our planet. Seldom traveled, it’s been painted even less. 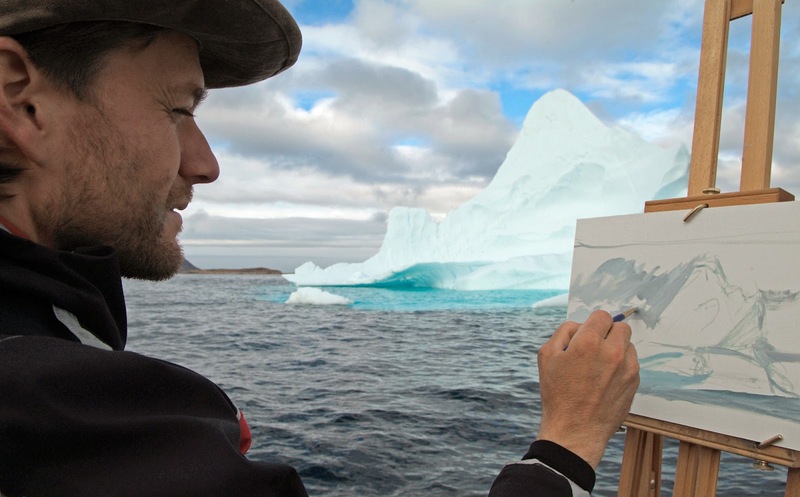 But for over a decade, Canadian artist Cory Trépanier has been doing just that: painting some of the Arctic’s furthest reaches. Now, David J. Wagner L.L.C. 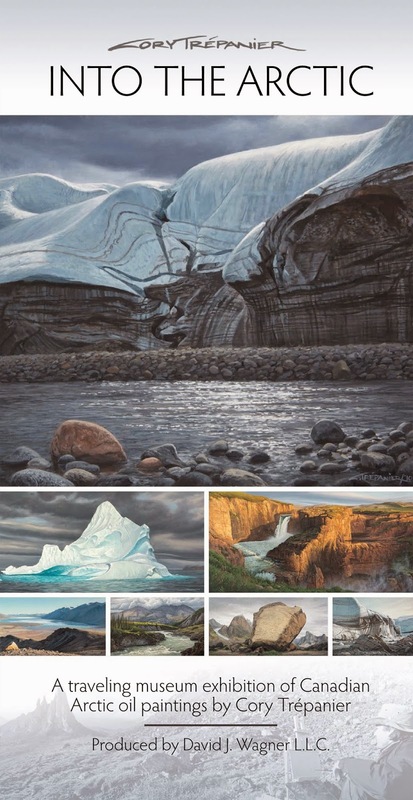 is pleased to present Into The Arctic, a new and rare traveling museum exhibition of over fifty of Trépanier’s powerful paintings, a visual time capsule of some of our planet’s most spectacular, yet fragile landscapes. During three expeditions to the far corners of the Arctic, Trépanier immersed himself into the landscape, hauling heavy backpacks loaded with camping, painting and filming gear. Walked in tracks of past explorers. Confronting raging storms, ravenous hordes of mosquitoes, and near exhaustion. Faced close encounters with predators. And experienced remoteness past the edge of civilization. All so he could experience the land first hand, and find raw inspiration for his new canvases. And find inspiration he did. 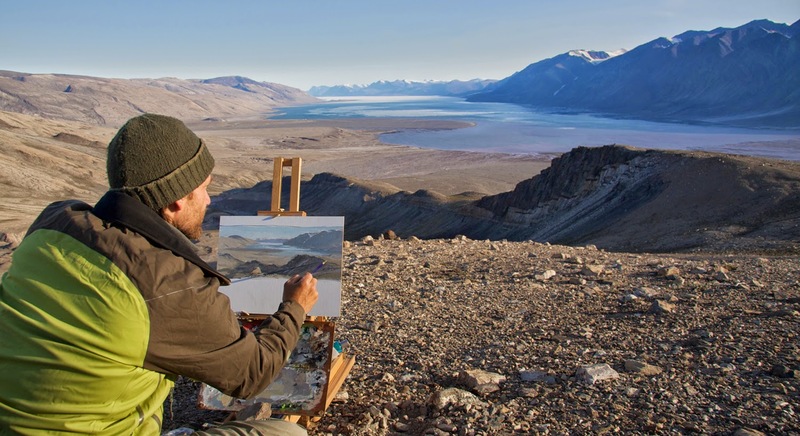 Not only for more than 50 paintings, but also for one major centrepiece: his 15 foot wide Great Glacier, one of the largest landscape paintings ever from the Canadian north. 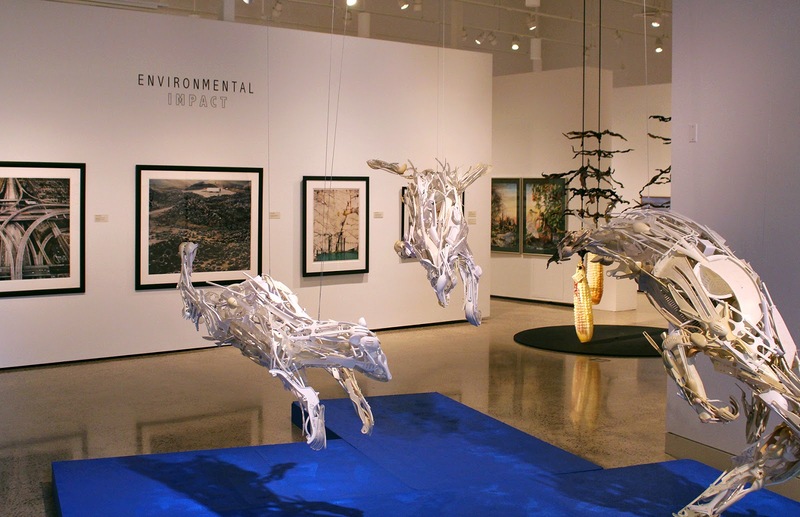 Museums around the globe now have the opportunity to share the majesty of the Arctic with their patrons through this extraordinary exhibition. 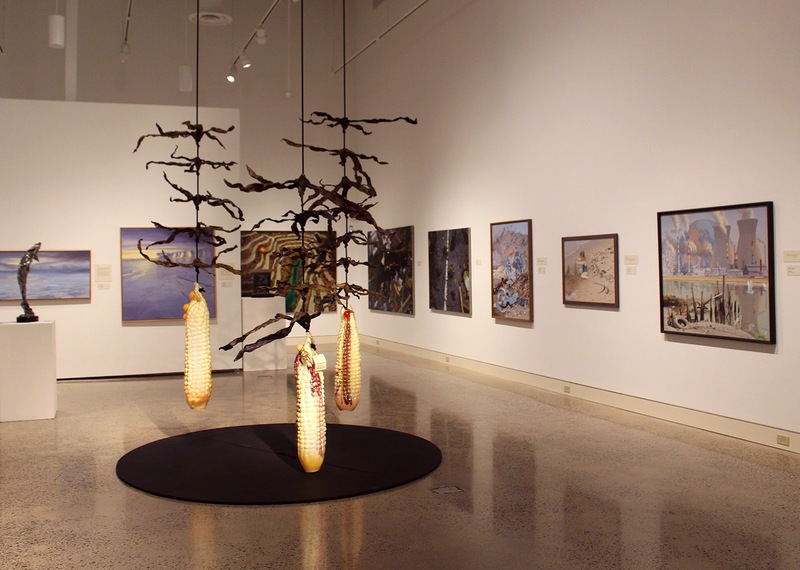 Opening in 2017, during Canada’s 150th anniversary, a limited number of museums will share the wonder and awe of the north before paintings are returned to collectors. 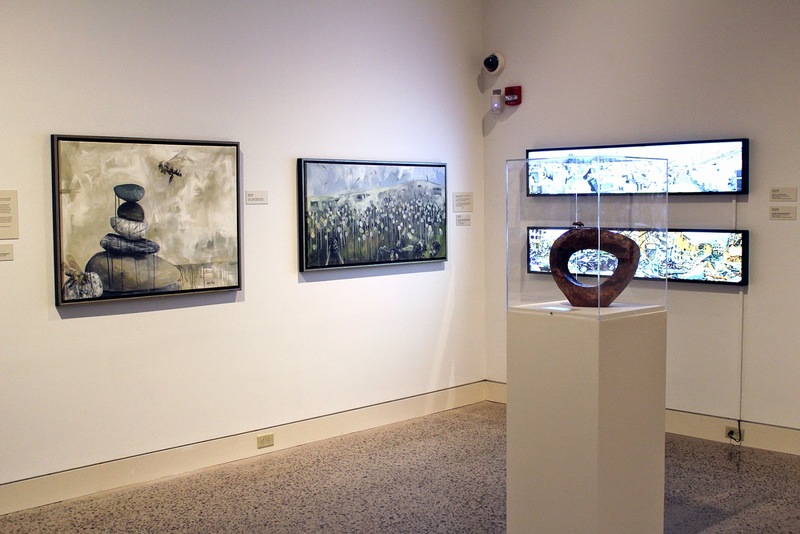 Visit http://davidjwagnerllc.com/exhibitions.html and scroll down to INTO THE ARCTIC, Cory Trépanier to find out more.